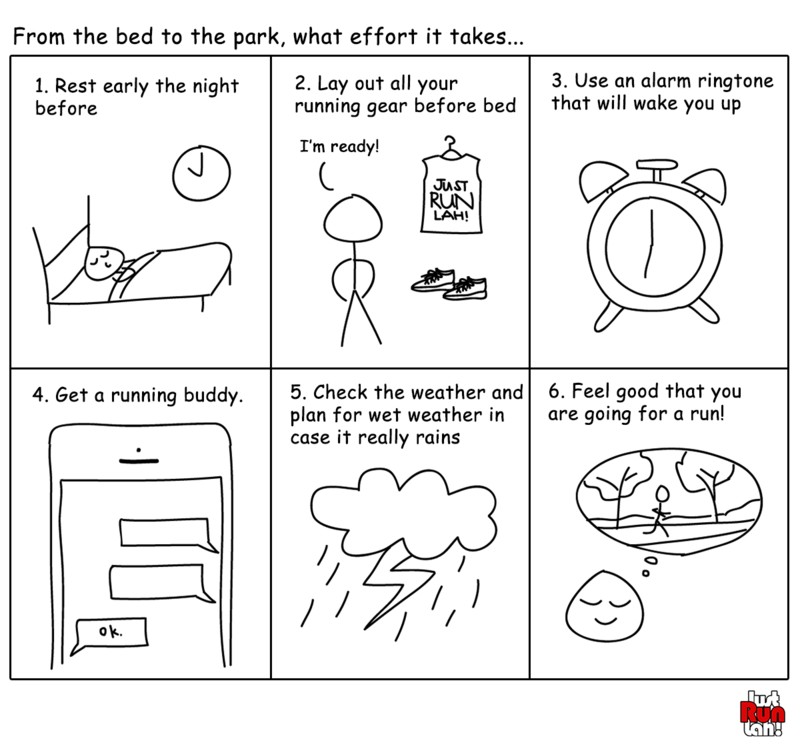 From your bed to the park, what effort it takes… | JustRunLah! Getting out of your bed to go for a morning run or jog may seem like an uphill task to some, but sometimes all you have to do is to convince yourself to just do it… Or basically, just run lah! Here are 6 simple steps you can take to make things easier for you when you want to go for a morning run. 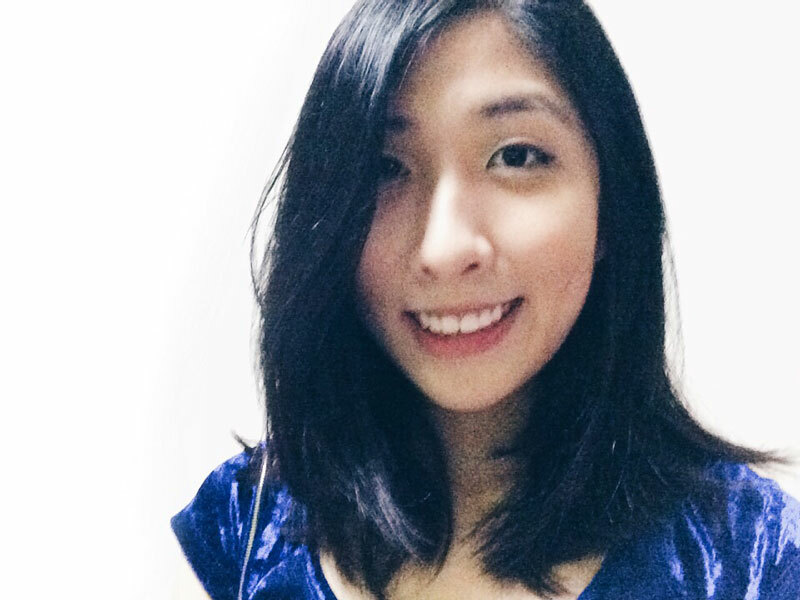 It does not require too much effort, as long as you set your mind to do it. 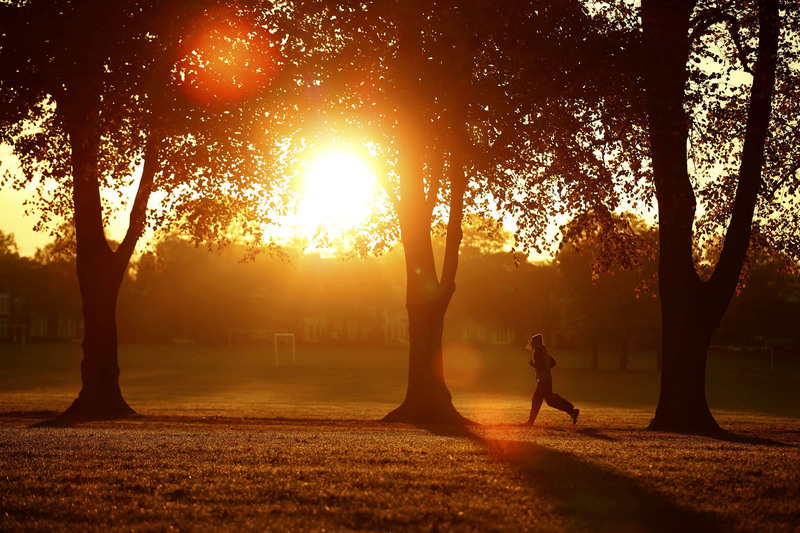 Theres’ nothing bad about going for a morning run to enjoy the fresh morning air and morning breeze!